Scott Prestidge is the Director of Communications and Public Affairs for the Colorado Oil & Gas Association. He is responsible for external media and communication efforts, as well as managing the political and policy initiatives at the state and federal level impacting Colorado’s oil and gas industry. Previously, Scott worked as Energy Industry Director for the Metro Denver Economic Development Corporation (EDC), where he was responsible for managing a Metro Denver EDC affiliate, the Colorado Energy Coalition (CEC). Scott was also responsible for coordinating with the Denver Metro Chamber’s Public Affairs Department on energy policy issues, as well as managing the retention and recruitment of Colorado energy companies. Prior to that, Scott work for United States Senator Mark Udall. As the Metro Denver Regional Director for Senator Udall, his duties included speech writing, policy formation, and community engagement throughout the nine-county metro region. 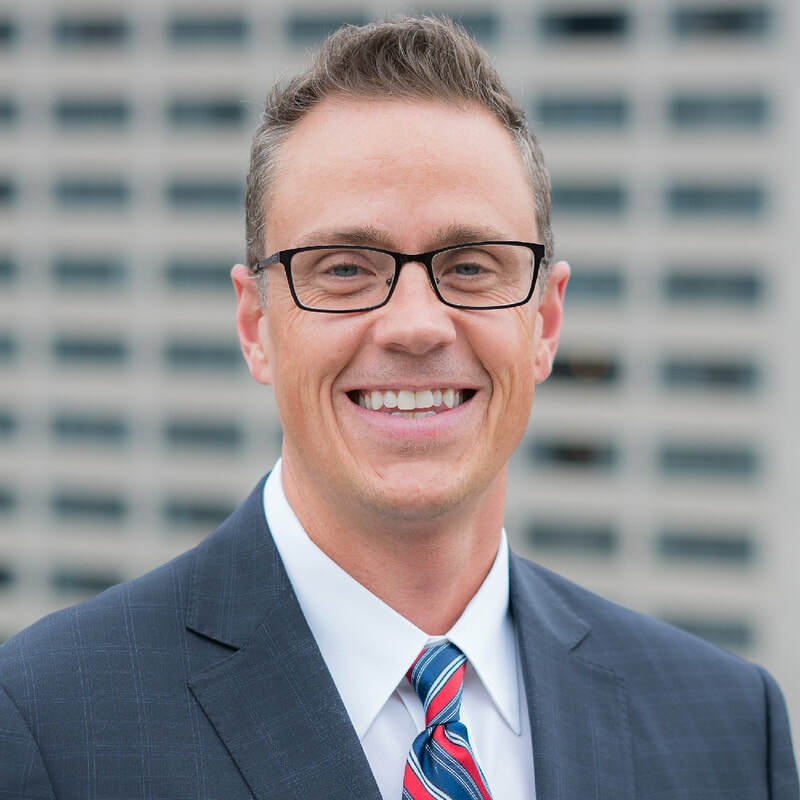 Scott has Bachelor’s Degrees in Political Science and Spanish from the University of Colorado in Boulder, as well as a Master’s Degree in Public Policy and Political Science from the University of Colorado in Denver.